As a company, you may often find a need to advertise through the use of promotional items and use gifts as a thank you to your loyal customers and employees. For this reason we've made this page just for you. Like what you see and want to place an order? 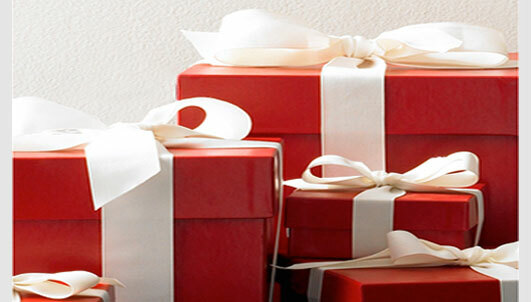 Have questions or ideas on other gift ideas we can provide you? If so, please visit us, give us a call at (650) 520-1537 or fill out our contact us form. Business Card Magnets, Magnetic Business Card Calendars, To Do Lists and Grocery List are a great marketing tool that your clients can use, keep for a long time and enjoy. Keep your business visible to them all year long by ordering yours today. Custom business cards are included in your order. Screen printed T-Shirts to give your employees at the company picnic, for the company sports team, special events and more. Also makes a great promotional giveaway for any occasion or event. Give your clients, employees and friends a permanent keepsake that they can use and enjoy when they log on to their computer.